Export/import of programmes to/from CNC Working Centre. 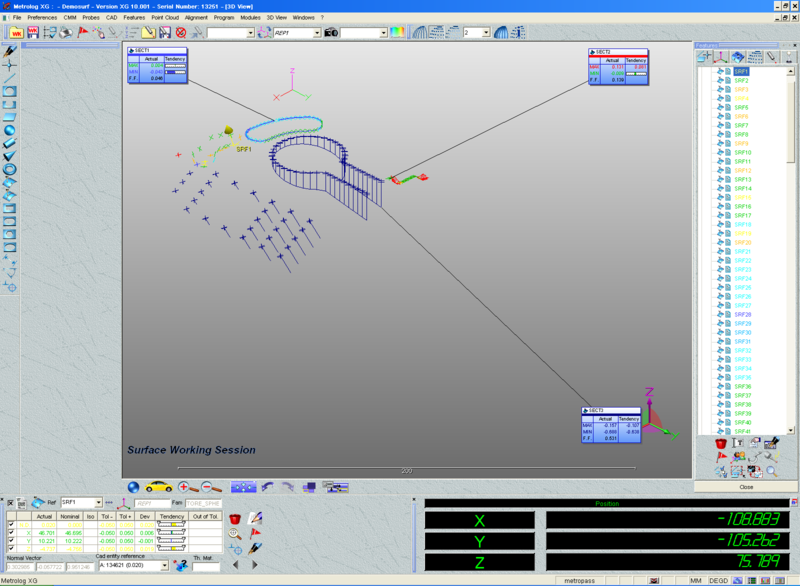 Output of optimized CNC nesting programmes. 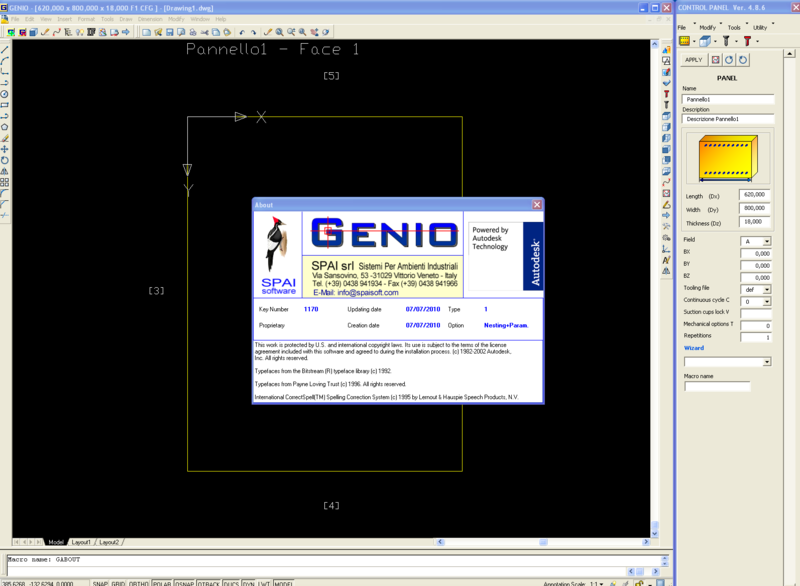 Vectoralization on centerlines or on outlines with automatic detection of entities such as arcs and lines. 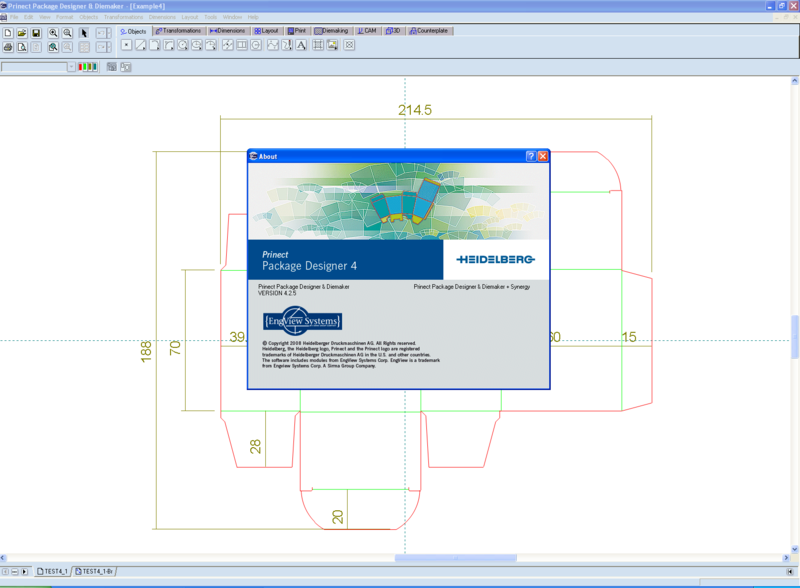 A comprehensive library of 750+ resizable folding carton and corrugated packaging designs, including ECMA and FEFCO. 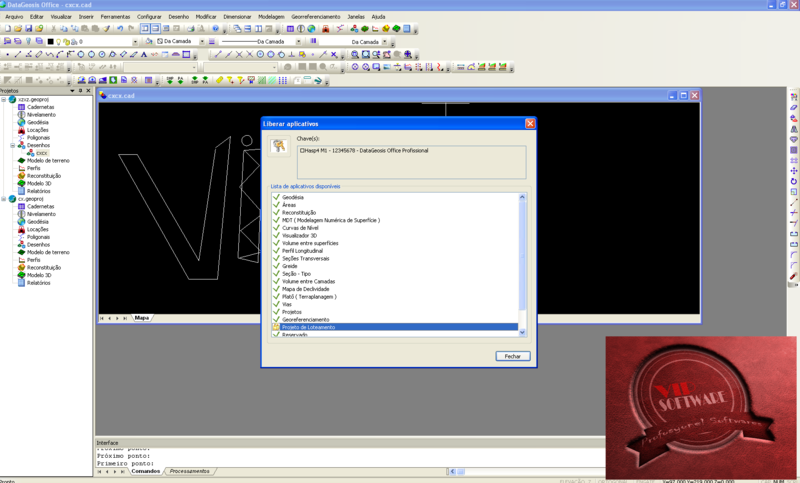 Provides full 2D CAD functionality for 1-up structural design � geometric objects, transformations, dimensioning and import/export. 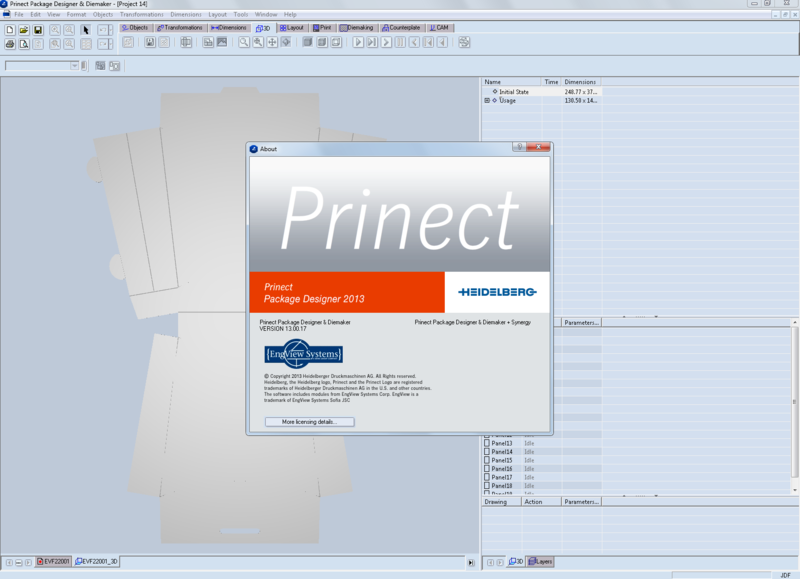 Enables the creation of optimized sheet layouts with minimum waste. 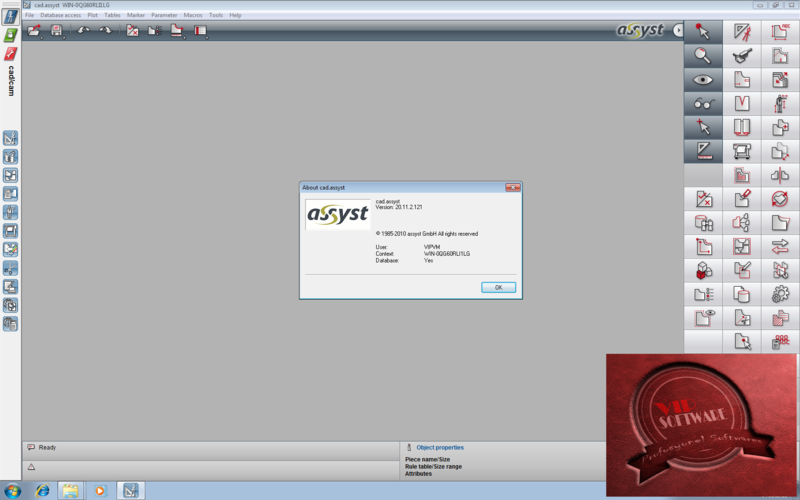 Computes cost models in accordance with user-defined rules for calculation of cost and price. Different cost models can be developed for serving different customers or managing different types of projects. 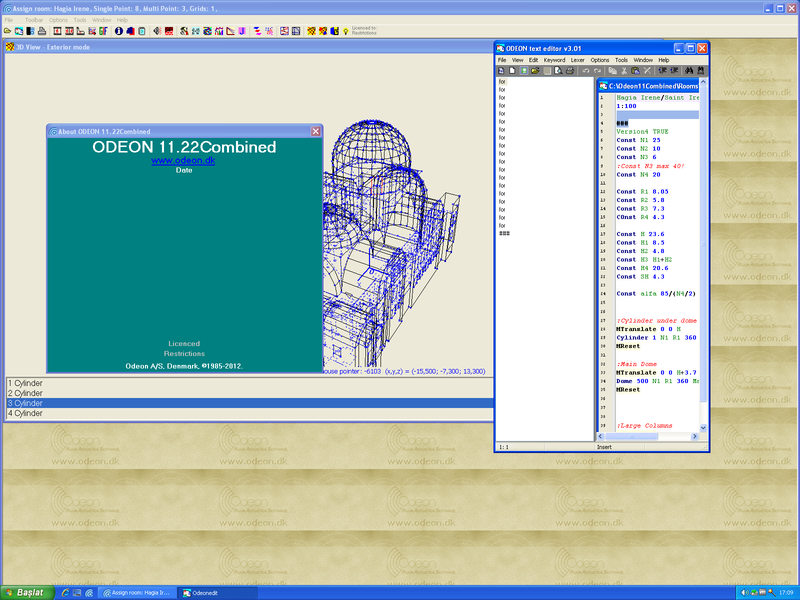 Generates optimized NC code for samplemaking cutting & creasing plotters. 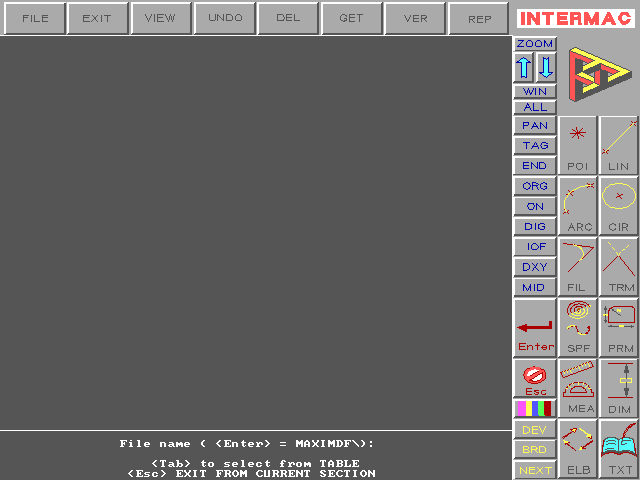 All makes and models of plotters are supported. Supports the design of the dieboard with bridges, stripping and balancing rules. Enables the design and production of pertinax counterplates. Enables the design of male and female wood-block, push-pin and Strip-Clip stripping dies. 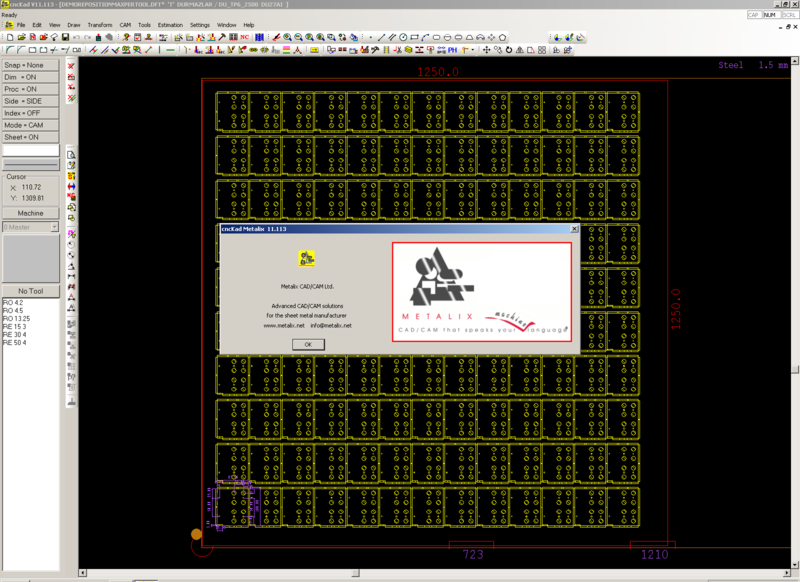 Generates a technological map of all cutting, creasing and other rules on the dieboard. A 3D viewing and folding system for structural & graphics design verification, definition of animated folding sequence and generation of Internet-compatible models for customer review. 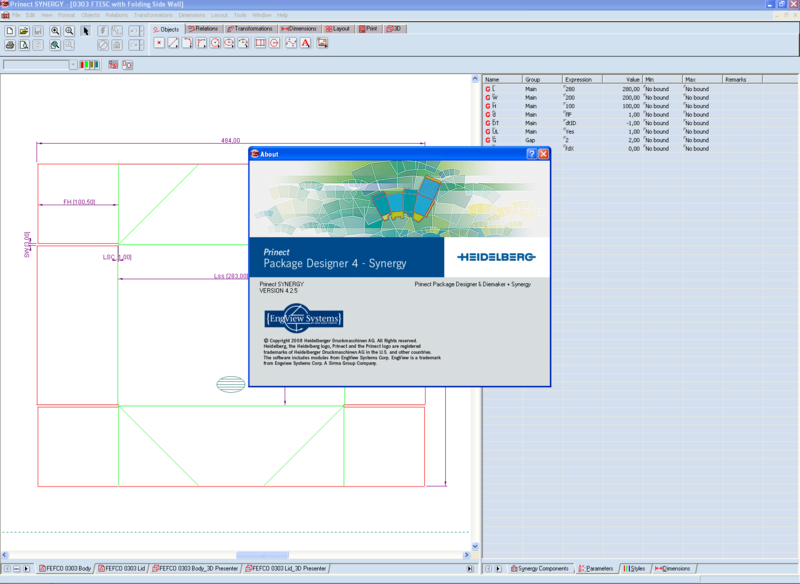 Enables the creation and editing of simple and composite parametric components and the assembly and editing of resizable designs by drag & drop of parametric components. 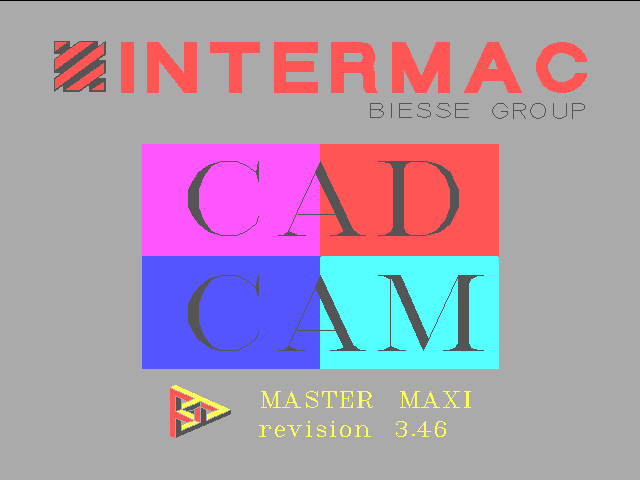 Supports the design of rubber varnish blankets for plotter cutout. Simple and easy-to-use PDM system that manages and tracks the creation, change and archival of all information, files and documents related to your customers and their projects. 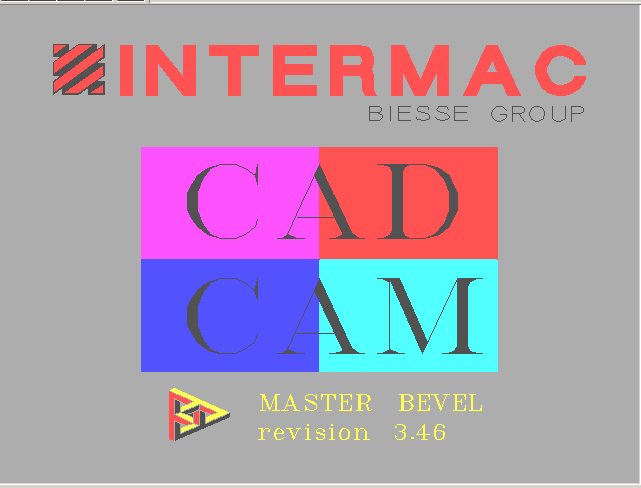 cncKad is the only software which has integrated CAD/CAM capabilities in the same module: Geometry, Dimensions and Technology (Punching/Cutting) are completely associative - when the Geometry is modified, Dimensions and Technology are automatically updated! 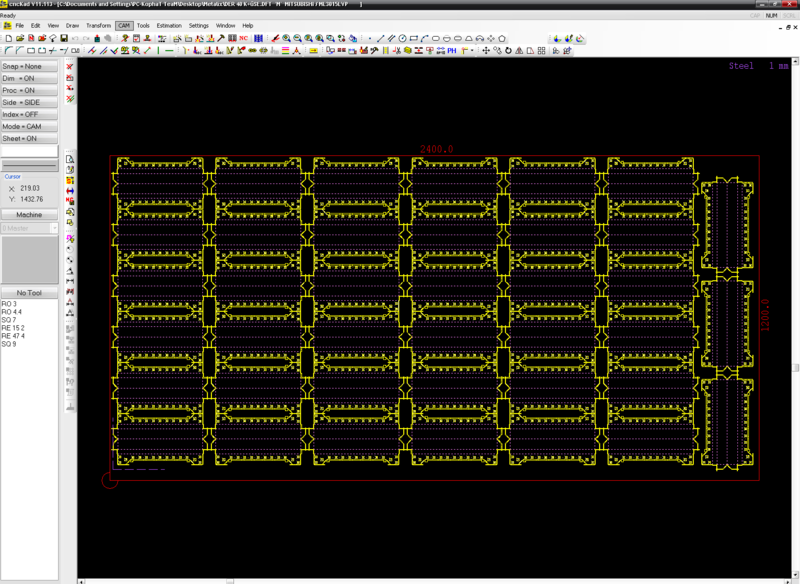 cncKad features 2D & 3D design, Automatic Nesting, NC Generation, Graphic Simulation and Machine Comunication.